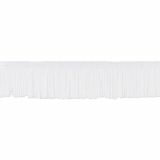 Chainette Fringe 2"X20yd - EXPO INTERNATIONAL-Chainette Fringe. 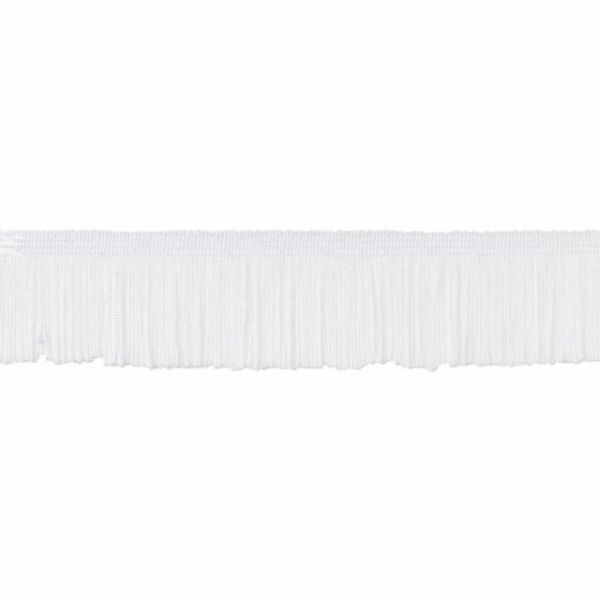 This package contains 20yd/18.2m of 2in 100% polyester trim. Care: hand wash cold with mild soap and air dry. Imported.